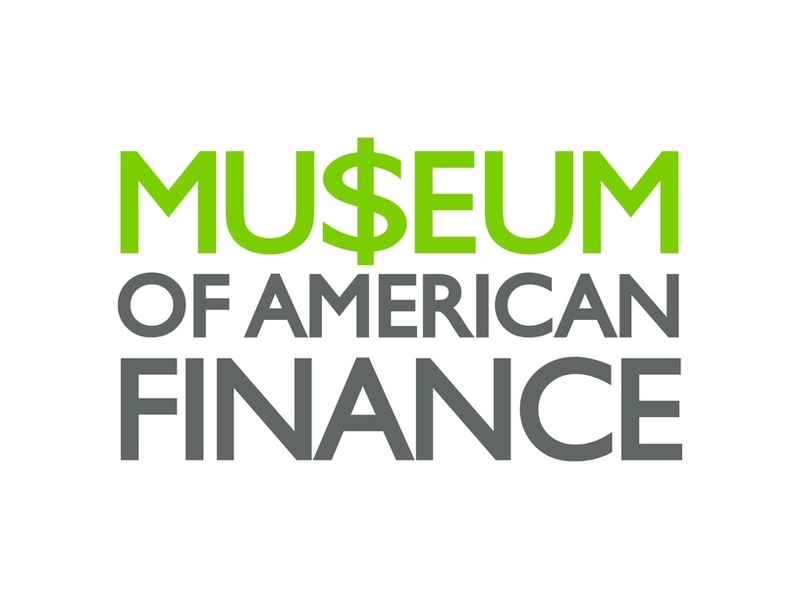 The Museum of American Finance seeks to educate the public on the expansive history of financial trade and transaction in the United States. 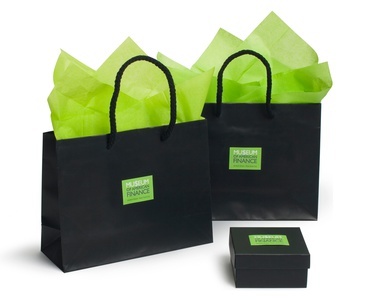 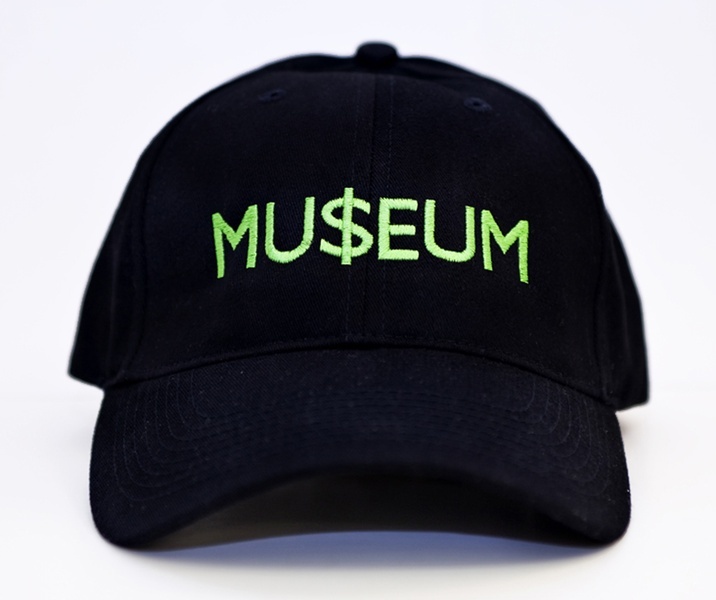 To encapsulate the museum's goal of presenting such intricate and complex issues, the firm designed a dynamic and sleek identity to reflect the institution's goals while maintaining a clear sense of tradition.The typographic logo, designed completely in capital letters, casts the word "Museum" in a vibrant green hue with the "s" substituted with a dollar sign. 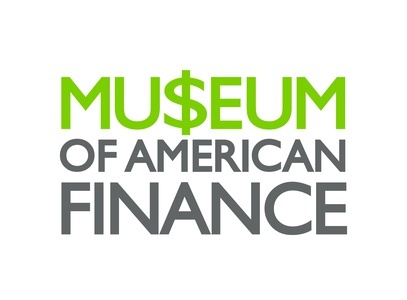 The rest of identity is colored in dark gray, representing the same tonal contrast as the American Dollar. This color dichotomy allows the "MU$EUM" portion of the identity to exist as a solitary logo on merchandise and branding while the entire title provides a holistic view of the title on press releases and signage. 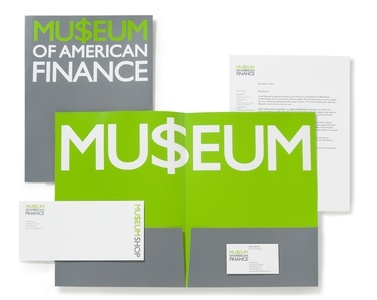 The resulting text presents a clean, attractive and illuminating identity to represent an institution and entire financial concept to the general public.